Loveland, Seymour. Milo Winter illustrations. The Illustrated Bible Story Book. Old Testament. Photo available. Chicago. Rand McNally. 1925. 4to. Decorated hard cover. First edition. Illustrated in black, white and color by Milo Winter. Fine copy. Lovell, Patty. Stand Tall, Molly Lou Melon. New York. G.P. Putnam's Sons. 2001. Octavo. Hard cover. First edition. Illustrated in black, white and color by David Catrow. Fine copy in fine dust jacket (in mylar). Lowndes, Rosemary. 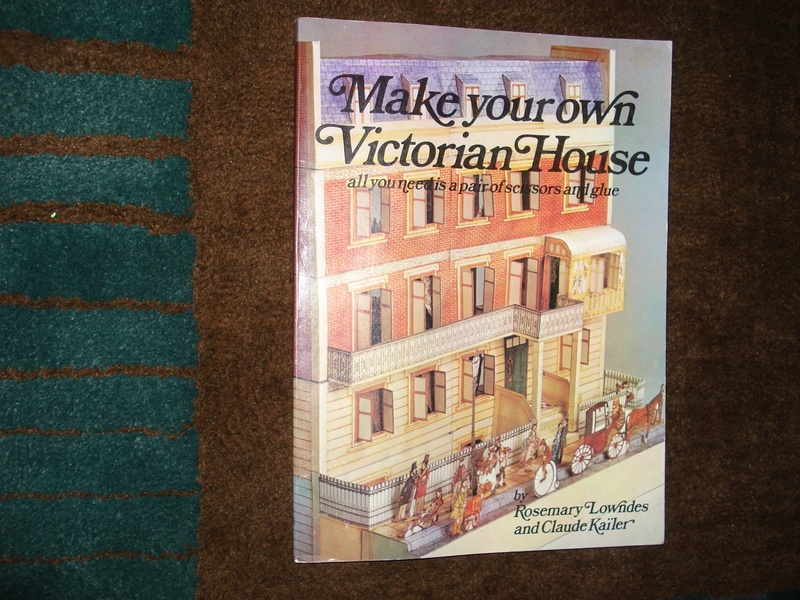 Make Your Own Victorian House. All You Need is a Pair of Scissors and Glue. Photo available. Boston. Little, Brown Co. 1980. 4to. Soft cover. First edition. Illustrated in black, white and color. Fine copy. Lucado, Max. Alabaster's Song. Christmas through the Eyes of an Angel. Dallas. Word Kids. 1996. Octavo. Decorated hard cover. First edition. Illustrated in color and black & white by Michael Garland. Fine copy in fine dust jacket (in mylar). Lucado, Max. Just in Case You Ever Wonder. Dallas. Word Kids. 1992. Octavo. Decorated hard cover. Reprint. Illustrated in color and black & white by Toni Goffe. Fine copy in fine dust jacket (in mylar). Lucado, Max. The Way Home. A Princess Story. Nashville. Thomas Nelson. 2005. Octavo. Hard cover. First edition. Illustrated in black, white and color by Tristen Elwell. Fine copy in fine dust jacket (in mylar). Ludy, Mark. The Grump. Inscribed by the author. Photo available. Longmont. Green Pastures. 2000. Octavo. Hard cover. First edition. Illustrated in black, white and color by the author. Inscribed, with drawing by the author "Linda You are a joy! Enjoy Mark Ludy". 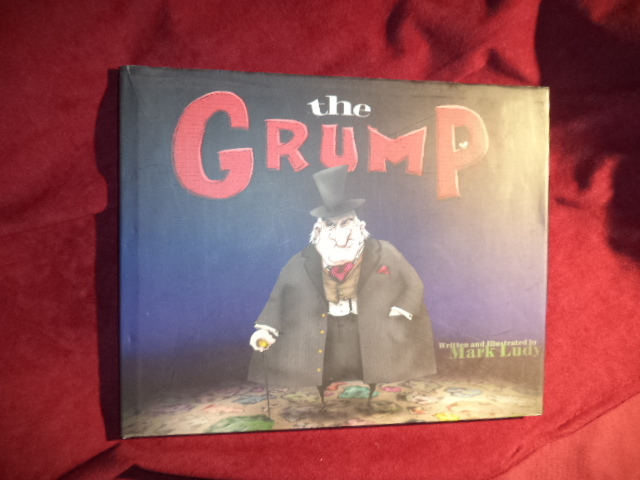 Fine copy in fine (small, closed tear at top edge) dust jacket (in mylar). Luenn, Nancy. 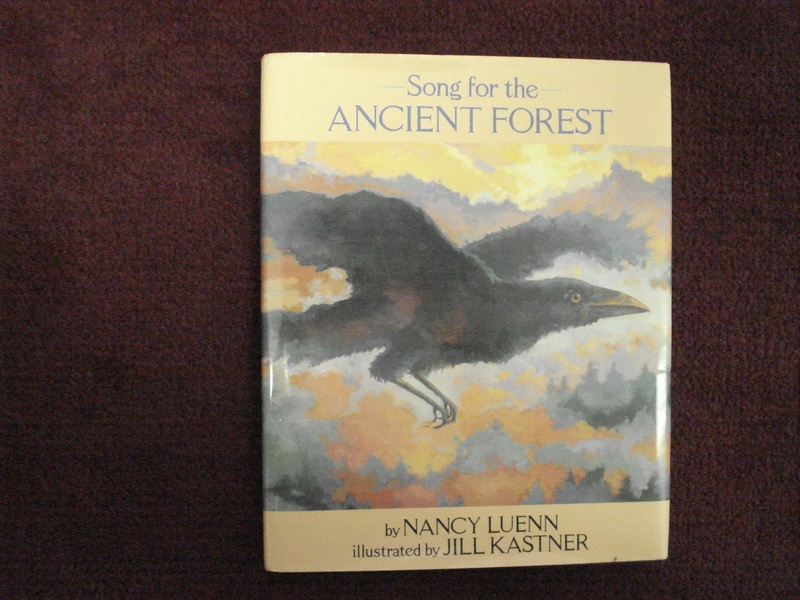 Song for the Ancient Forest. Inscribed by the author. Photo available. New York. Atheneum. 1993. Octavo. Hard cover. First edition. Illustrated in black, white and color by Jill Kastner. Fine copy in fine dust jacket (in mylar). Luzzatto, Paola Caboara. Long Ago When the Earth Was Flat. Three Tales from Africa. New York. Collins. 1980. 4to. Decorated hard cover. First edition. Illustrated in color and black & white by Aimone Sambuy. Fine copy. Lyon, George Ella. Dreamplace. Photo available. New York. Orchard. 1993. 4to. Hard cover. First edition. Illustrated in black, white and color by Peter Catalanotto. Fine copy in fine (small closed tear on top edge) dust jacket (in mylar). Macaulay, David. Black and White. Photo available. Boston. Houghton Mifflin. 1990. 4to. Hard cover. Illustrated in black, white and color. Fine copy in fine dust jacket (in mylar). 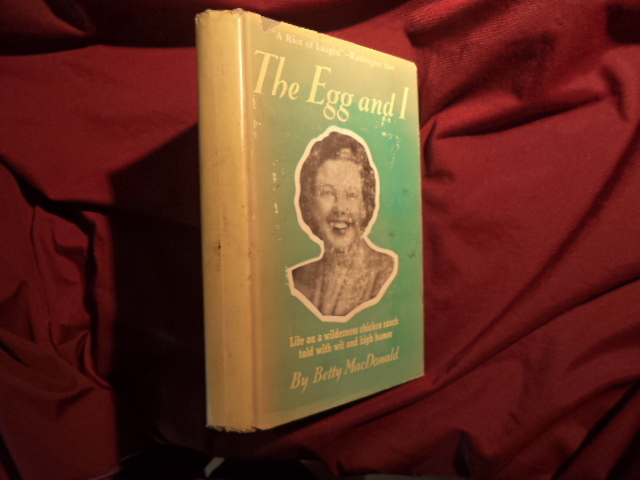 MacDonald, Betty. Hello, Mrs Piggle-Wiggles. Photo available. Philadelphia. J.B. Lippincott. 1957. 125 pps. Octavo. Decorated hard cover. 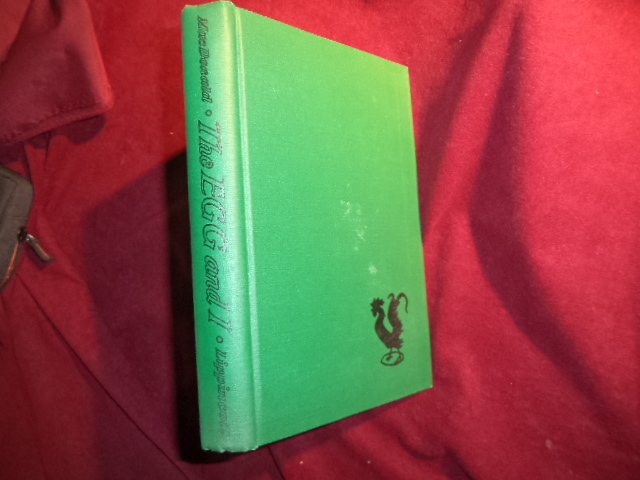 First edition, fourth printing. Illustrated by Hilary Knight. Fine copy. MacDonald, Betty. The Egg and I. Life on a Wilderness Chicken Ranch... Photo available. Philadelphia. J.B. Lippincott. 1947. 287 pps. Octavo. Hardcover. Early printing. Fine copy. MacDonald, Betty. The Egg and I. Life on a Wilderness Chicken Ranch... Philadelphia. J.B. Lippincott. 1945. 287 pps. Octavo. Hardcover. Reprint. Near fine copy in good (shelf wear, faded spine) dust jacket (in mylar). MacDonald, George & Jessie Willcox Smith. At the Back of the North Wind. Photo available. New York. Books of Wonder. 1989. 347 pps. Octavo. Hardcover. First edition thus. Illustrated in black, white and color by Jessie Willcox Smith. Fine copy in fine dust jacket (in mylar). MacDonald, George. At the Back of the North Wind. Photo available. Akron. Saalfield. 1927. Octavo. Hardcover. Early reprint. Illustrated by Francis Brundage. Fine copy. MacDonald, Maryann. Ben at the Beach. New York. Viking Press. 1991. Octavo. Hardcover. First edition. 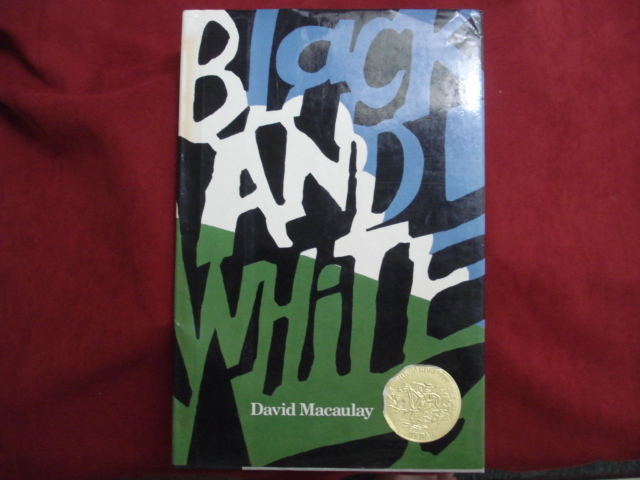 Illustrated in color and black & white by David McTaggart. Fine copy in near fine (light shelf wear) dust jacket (in mylar). MacGregor, Ellen. Miss Pickerell on the Moon. New York. McGraw-Hill. 1965. 139 pps. Octavo. Decorated hard cover. Illustrated by Charles Geer. Fine copy. Machard, Raymonde. A Child is Born. New York. Cosmopolitan. 1926. Octavo. Hard cover. First edition. Fine copy in near fine (light shelf wear) dust jacket (in mylar). Mackall, Dandi Daley. A Tree for Christmas. Photo available. Saint Louis. Concorda. 2004. Octavo. Hard cover. First edition. Illustrated in black, white and color by Dominic Catalano. Fine copy in fine dust jacket (in mylar). Mackall, Dandi. Journey, Easter Journey! Nashville. Tommy Nelson. 2004. Octavo. Hard cover. First edition. Illustrated in black, white and color by Gene Barretta. Fine copy (owner blind stamp) in fine dust jacket (in mylar). MacLachlan, Patricia & Barry Moser. What You Know First. Photo available. np. Joanna Cotler Books. 1998. 4to. Hardcover. First edition thus. 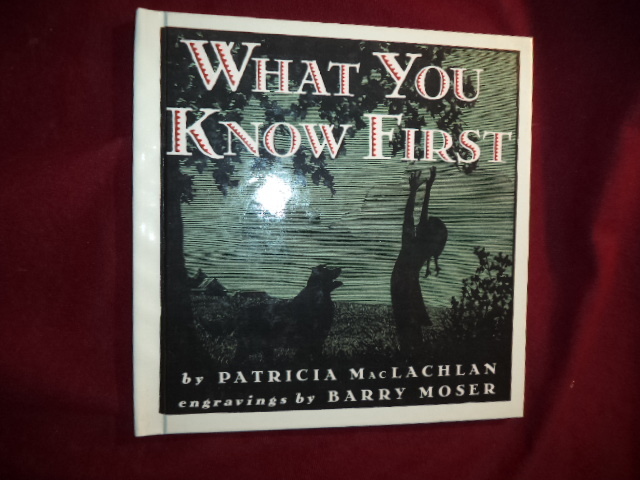 Engravings by Barry Moser. Fine copy (two small words on front end paper). Macnamara, Niall & Wayne Anderson. The Leprechaun Companion. Photo available. New York. Barnes & Noble. nd. 96 pps. 4to. Decorated hard cover. First edition. Illustrated in black, white and color by Wayne Anderson. Fine copy. MacPherson, Elizabeth. A Tale of Tails. New York. Merrigold Press. 1962. Octavo. Decorated hard cover. First edition. Illustrated in black, white and color by Garth Williams. Fine copy.